Short and long-term effects of bullying are known to be quite devastating. 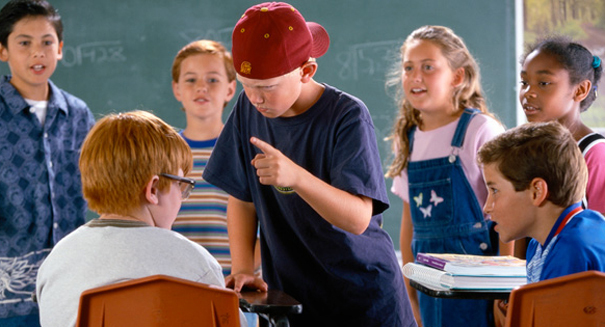 However, a recent study shows a direct correlation between bullying over a span of several years and its negative impact. The study is the first of its type to look closely at the damaging effects of bullying over a five-year span. At the conclusion of the study, researchers found that the longer a person is bullied, the longer lasting and more serious the effects tend to be. Study results were recently reported in the American Academy of Pediatrics journal, Pediatrics. The research team, which was led by Laura Bogart of the Boston Children’s Division of General Pediatrics, studied a group of roughly 4,300 students in grades 5 through 10. The students attended public schools in cities such as Houston, Los Angeles, and Birmingham, Alabama. Data was also collected from the parents of the students. During the course of the study, the researchers interviewed the students about their physical and mental health, and whether they were the target of bullying in grades five, seven, or ten. The research team compared data on various groups of students, such as those who were bullied in the past and present, only bullied in the present, only bullied in the past, or who had never been bullied. The study found that students who had been bullied recently were worse off than students who had been bullied or taunted in the past. Bogart explained that the effects of bullying tend to increase over time. Regardless of the age of the student, bullying at any age was tied with worse mental and physical health, including problems such as low self-esteem and an increase in depressive symptoms.